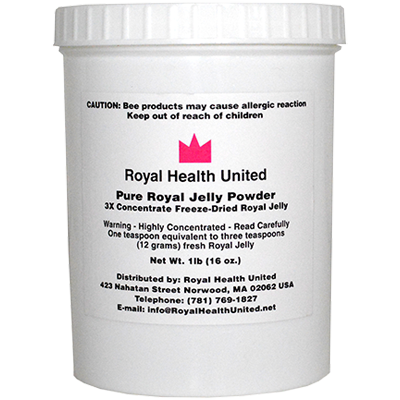 To guarantee delivery within 2 days in the United States, fresh Royal Jelly is shipped frozen with an ice pack, free UPS 2nd Day Air if order exceeds $120, from Wisconsin on Monday, Tuesday, and Wednesday only. 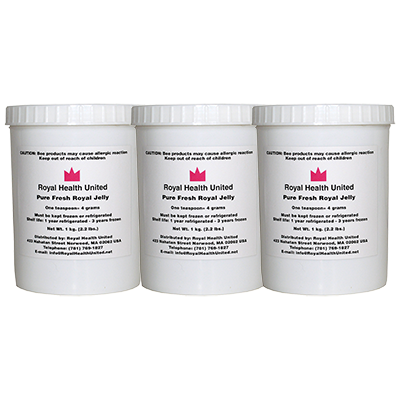 Most international orders can take 2 to 5 days in transit and are shipped UPS Worldwide Expedited on Monday only. 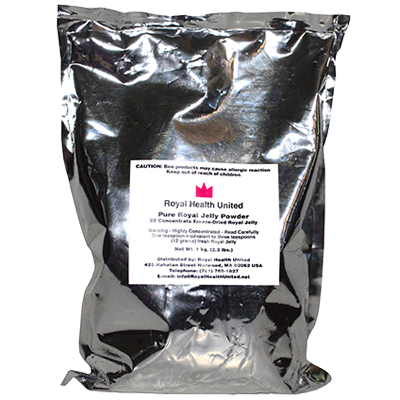 If product arrives thawed, it is still safe to consume as long as it is refrigerated upon delivery. 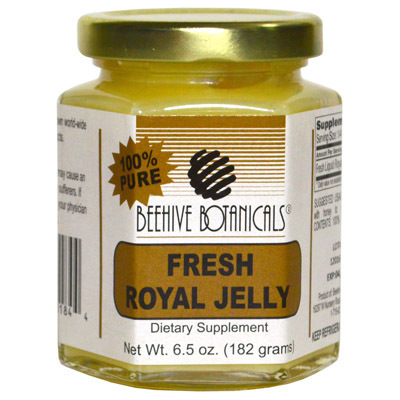 We have shipped fresh Royal Jelly as far away as Dubai, Bahrain, South Korea, Singapore, and Australia with no adverse effects. 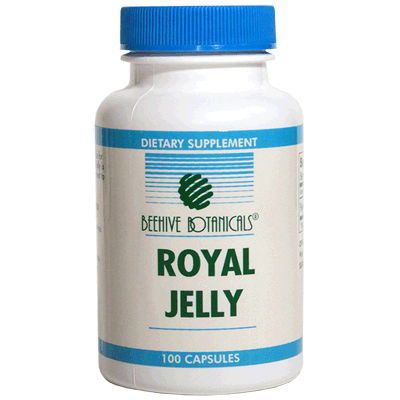 100% Fresh, Unprocessed, Liquid Royal Jelly.